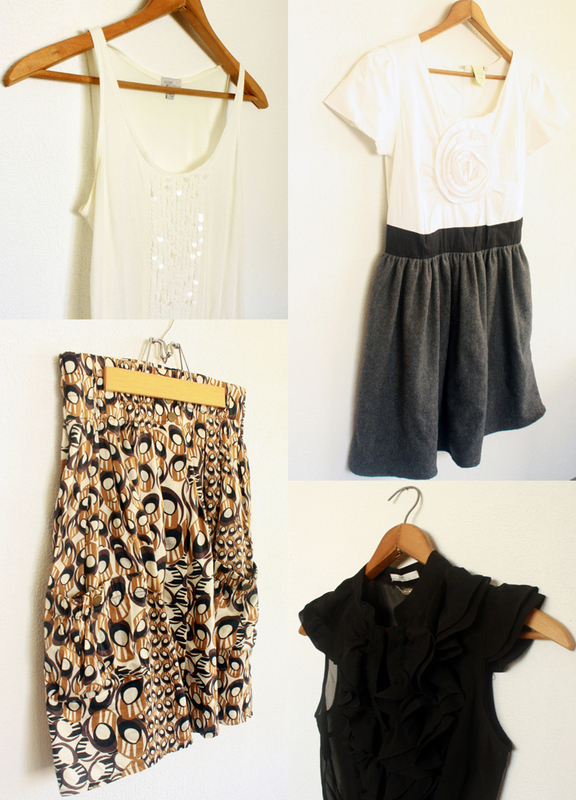 I am a bit of a clothes junkie (obviously, I write this blog) and right now my closet is overflowing. Here are a few things that I love, but are no longer working for me. I hope one of them can find a happy home with one of you. I will be charging $3 shipping for the tees and $6 shipping for the dress. US buyers preferred. Payments via paypal. Please email me at madelinepetersen@gmail.com if you are interested or have any questions. Sometimes I am not a very good shopper. I always find a deal, don't get me wrong, but that's part of the problem. Sometimes I get sucked into buying something I don't need because it's a good deal. After my last closet purge, I have decided to change how I approach shopping. Rather than going shopping with absolutely nothing specific in mind, I will have a running list of things I need or want in my mind ahead of time. 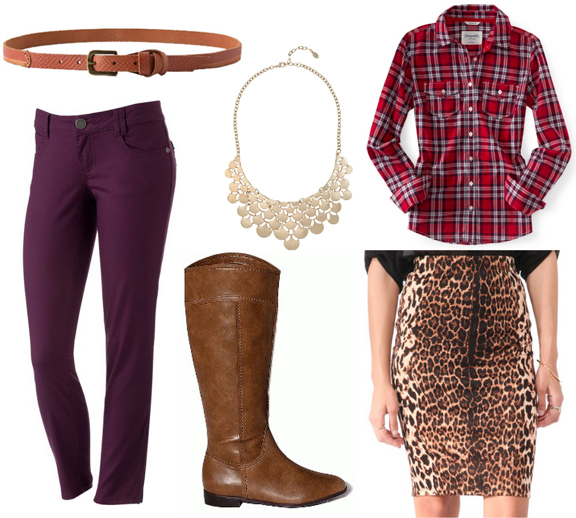 In honor of this decision, here's my fall wish list. I think the collar is especially cute. I will be charging $3 shipping (**$5 shipping for the BR skirt). US buyers preferred. Payments via paypal. I know the end of August isn't the traditional time to buy swimwear, but it is the best time to score the fabulous deals. There are so many great suits at J.Crew right now, and this little lady is at the top of my wishlist. 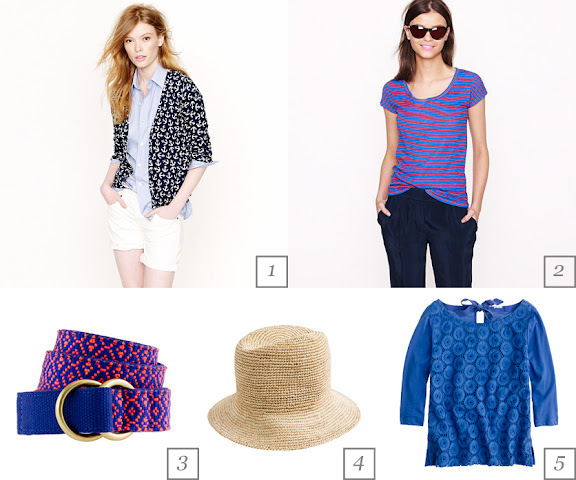 Remember J.Crew is offering customers 30% off all final sale items (no minimum) with promo code LOVEIT. The offer expires Thursday. Some of you may remember a post a did last year at this time about back to school clothes for girls.I am using the same set of outfits for inspiration this year, because they were adorable and frankly, the best thing I could find. 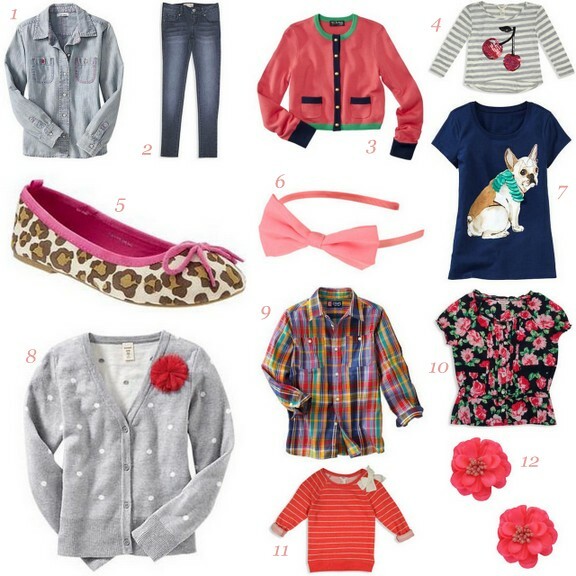 Here are a few cute pieces I think can mix and match to make a great back to school wardrobe for your little girl. Do you have any tips you all want to share about getting a more sophisticated look for your daughter without breaking the bank? And of course any sale tips are always appreciated. Leave your thoughts below. We are nearing the end of our trip to Utah. It's been so much fun to see friends and family and feel at home again, but I think we're all ready to sleep in our own beds. 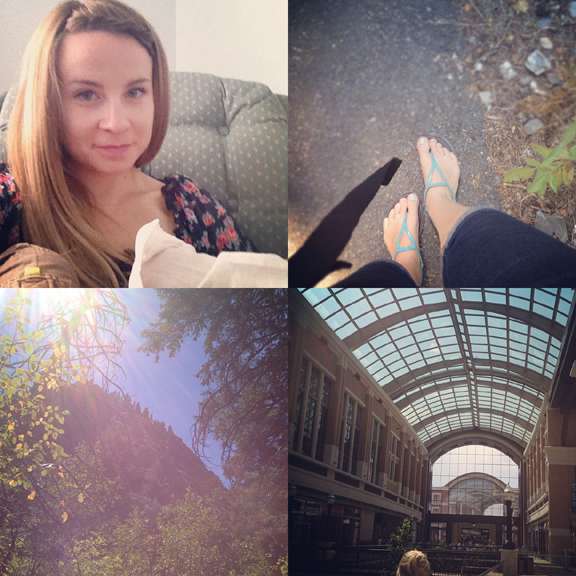 Here are a few links to take you into the weekend. I can't get this pretty necklace out of my mind. 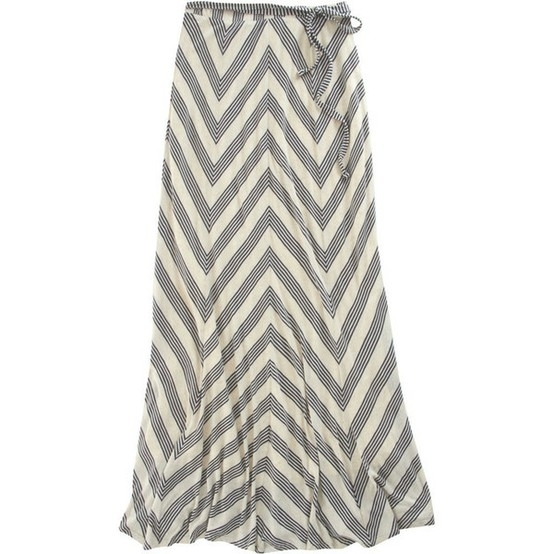 I think this lovely skirt would transition from summer to fall. I scored a pretty pair of slacks like these for a steal. 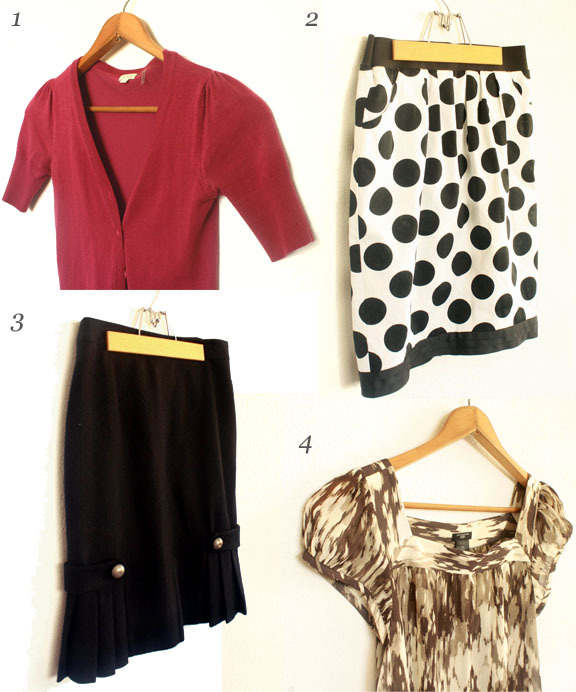 I love this easy knit skirt DIY. I adore this fabulous (and cheap) iPhone case. 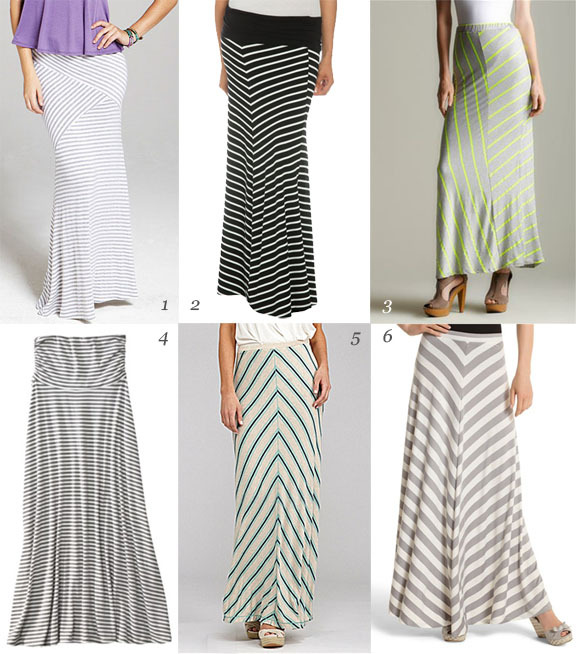 I recently got a request from Rebecca, looking for a cheaper version of this sold out Ella Moss maxi skirt. Here are the best options I could find. I was looking around the J.Crew clearance section and found a few pretty things. Here are my faves. What do you think? Anything you are thinking about buying? Leave your thoughts below. 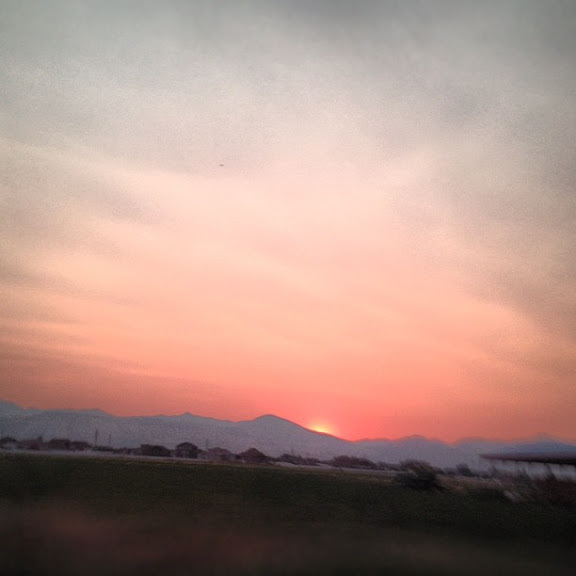 We are spending a few weeks with our family in Utah. I adore these bold patterned pants. I think this is such a clever DIY project. I want to try out all of these ideas for pinning bangs back. This pretty top is at the top of my fall wishlist. I would love to bring this statement necklace home. We are enjoying time with family. What are your weekend plans? 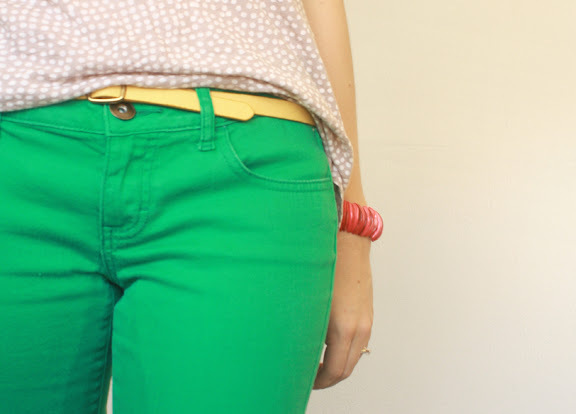 I lucked into these green skinny jeans at Goodwill a few months ago and I just love the color. I have gone on and on about how much I like floral denim, but it doesn't stop there. I am a big fan of patterned pants, in general. I found these pairs and wanted to share. I think the polka dot pants are a great starting point for someone who has shied away from the trend because the pattern is subtle and the colors are neutral. 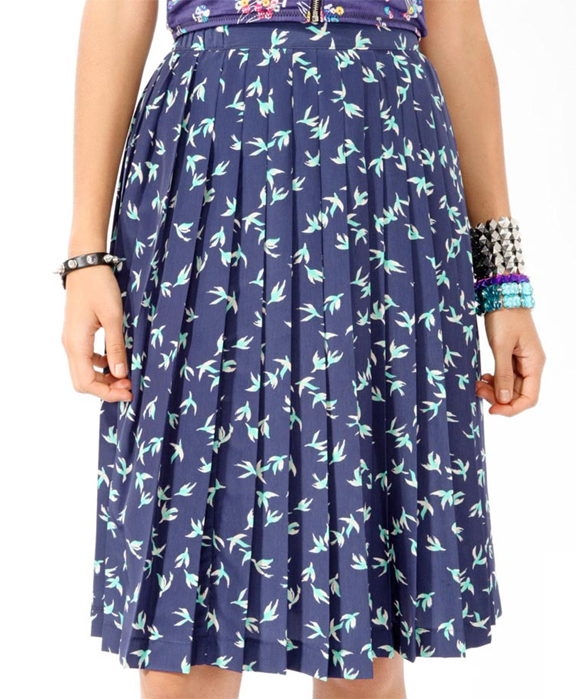 I was perusing new arrivals at Forever 21, and got excited when I saw this skirt. I think the print is so fun (and reminiscent of higher price stores). 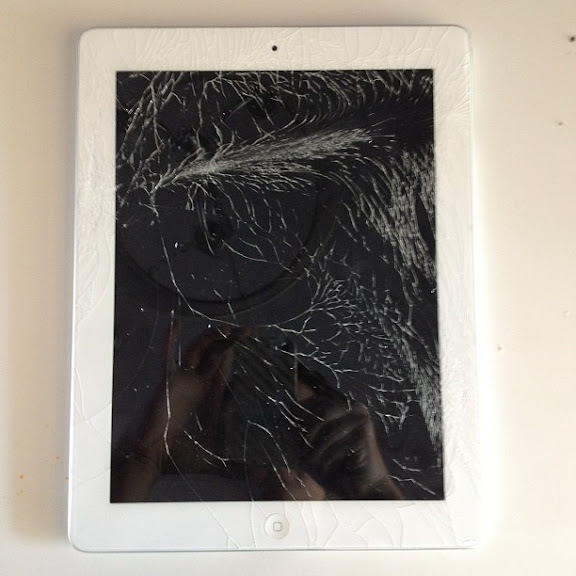 The sound of an iPad screen shattering is remarkably similar to the sound of a heart breaking. 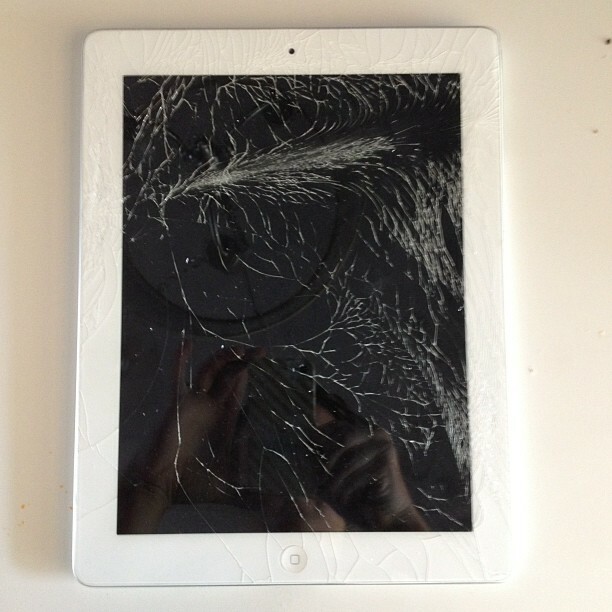 As we were packing up to come home to Utah, my iPad screen bit the dust. I was especially nervous because the iPad was a key component in Operation: Distract Tate on the Airplane. We all know the kid gets absorbed into the iPad. I had just downloaded some new (free! 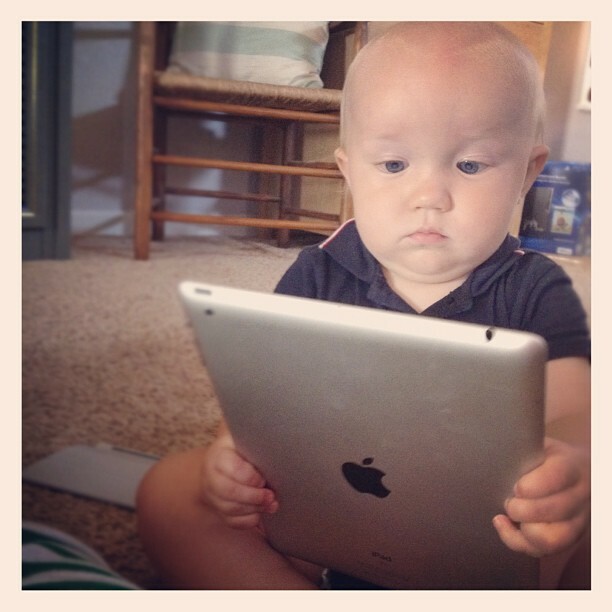 y'all know I don't pay for apps) apps for the iPad: Micky Mouse Club House Road Rally and Jake's Never Land Pirate School. Luckily, the apps also work on my iPhone so I was still armed tools of distraction on the plane. Did you know Disney Junior WATCH makes full length episodes of its popular shows available online at www.watchdisneyjunior.com and via the Disney Junior WATCH app on iPad, iPhone and iPod touch? Comcast Xfinity subscribers have access to premiere content, including a live feed of the network online and through the app. After the live feed, current shows will be available “on demand”. Perfect if you’re in the middle of a show and need to run out to do errands. No complaints from the kids that they’ll miss the end of their show. Or perhaps there are several kids in a family who like different programs. One can watch on the TV, while the other watches on their favorite device. Missed their favorite show? They’ll have up to 10 days to catch up on WATCH! Fans who aren’t on Comcast can contact their cable provider to ask for the service via the website or the app. A big thanks to Disney Junior for sponsoring this campaign. Click here to see more of the discussion. I couldn't help but stop by Old Navy to take advantage of the 25% off coupon. 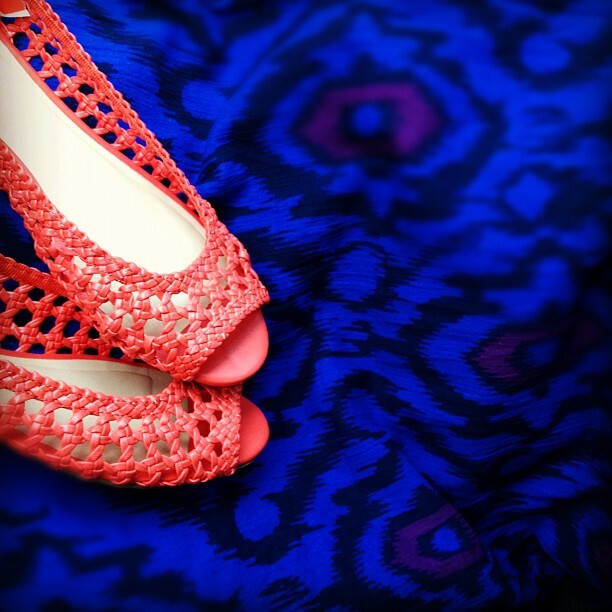 I went in for this skirt, but couldn't help but snag these electric orange flats and a fantastic pair of dark wash denim shorts as well. I am loving this sweet striped dress (especially in black & white). I want to try this hair tutorial. This belt is rad (and on sale). We are flying to Salt Lake today to spend some time with family before the summer is over. I am so excited to go home for a bit! What are your weekend plans? I spotted this look on pinterest and loved how playful and sophisticated it was. The skirt is not a perfect match, but I feel like the rest of the look is pretty dead on. Is this a look you would wear? Leave your thoughts below.